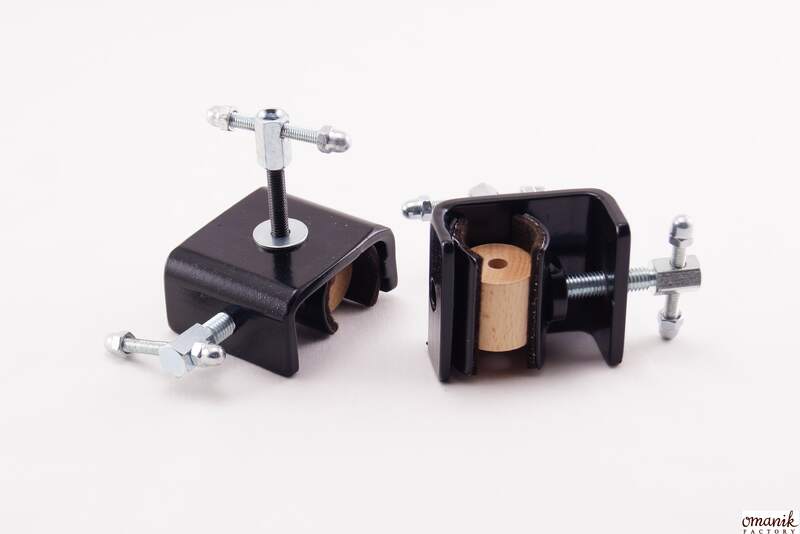 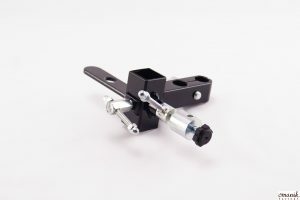 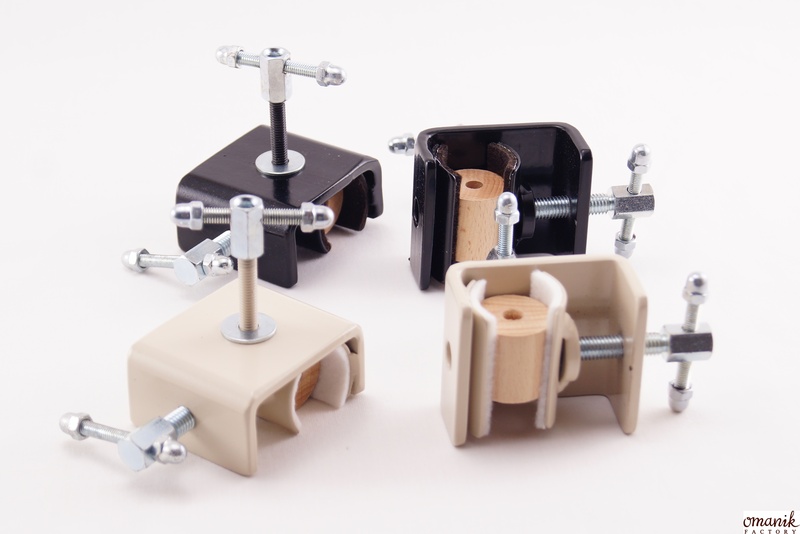 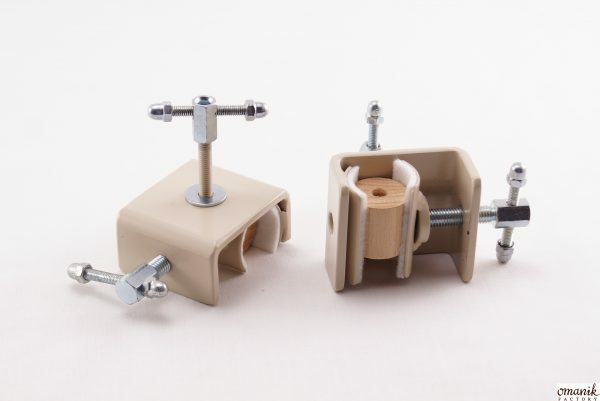 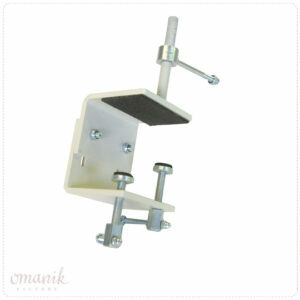 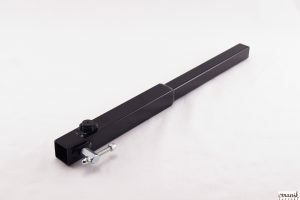 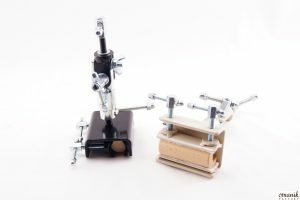 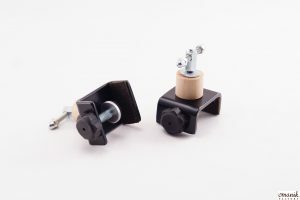 This metall clamps You can use with embroidery stands from Omanik Factory only: Omanik, Monstrik, Duplex. They is not possible to use with other stands. You can use this clamps with Millennium cross stitching frame and Q-snap frames.